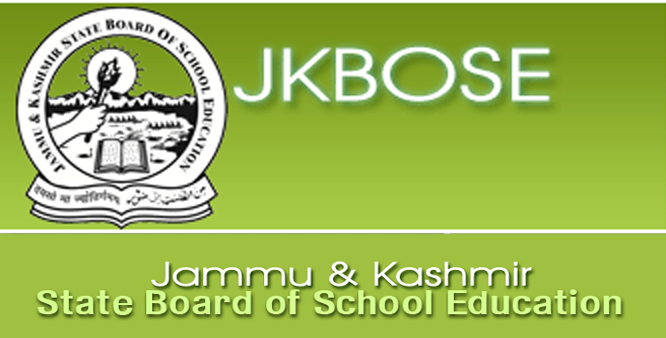 Jammu and Kashmir Board of School Education JKBOSE Junior Assistant Recruitment 84 Posts Online applications are invited from the permanent residents of J&K State, for the posts of Junior Assistant lying vacant in this organisation which shall be filled in terms of SRO-202 of 2015 dated 30-06-2015. 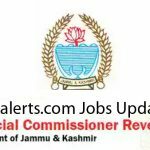 Post Name Junior Assistant Pay Level-4 (Rs 25,500-81,100) No. 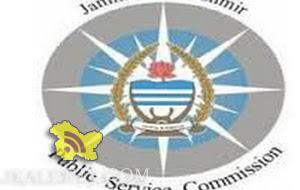 J&K Police Jobs Recruitment in Drug De-addiction Centers. 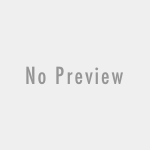 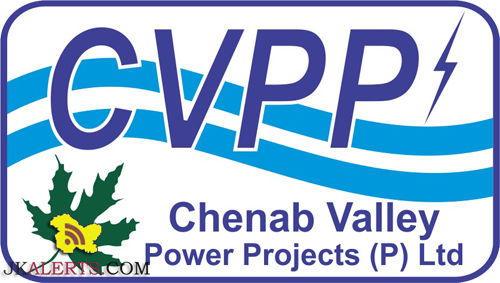 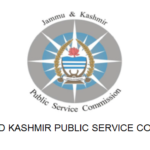 JKPSC Recruitment of Veterinary Assistant Surgeon in Animal & Sheep Husbandry Department.